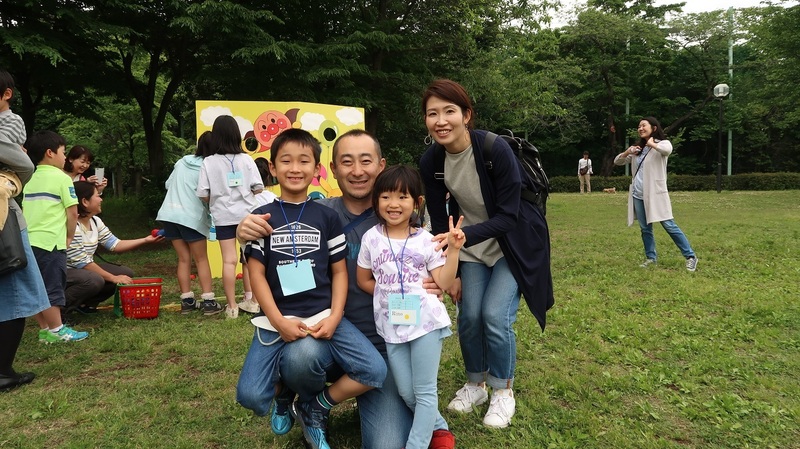 I would like to introduce you to one of the families that participated in the PLS picnic that was held on May 13, 2018. They are the Tsuruta Family. Minato is my student. He has a sister named Reno. She is really cute. isn't she? Below is a picture of them. I am glad they they were able to experience a wonderful day speaking English with me. Thank you for coming, Tsuruta Family!